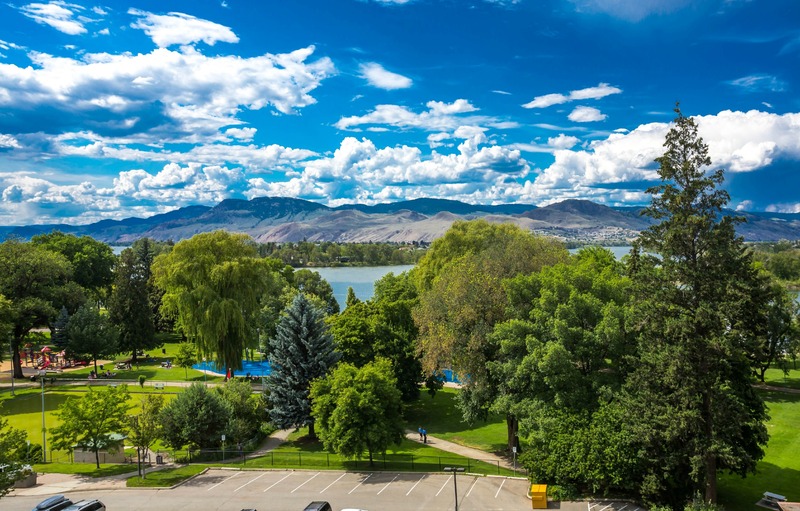 The 2nd annual Kamloops International Buskers Festival returns July 25 - 28, 2019 to beautiful Riverside Park in Kamloops, BC. 4 DAYS OF INCREDIBLE FUN! 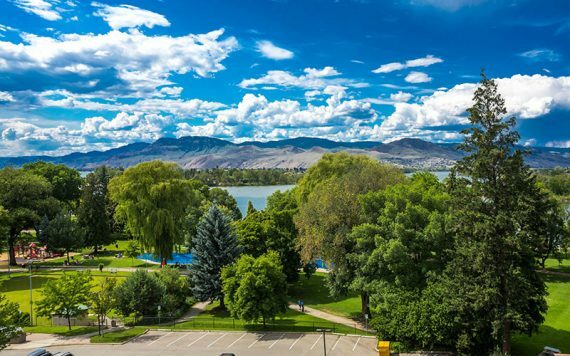 From July 25th to July 28th, 2019 Kamloops welcomes the world to our beautiful downtown! 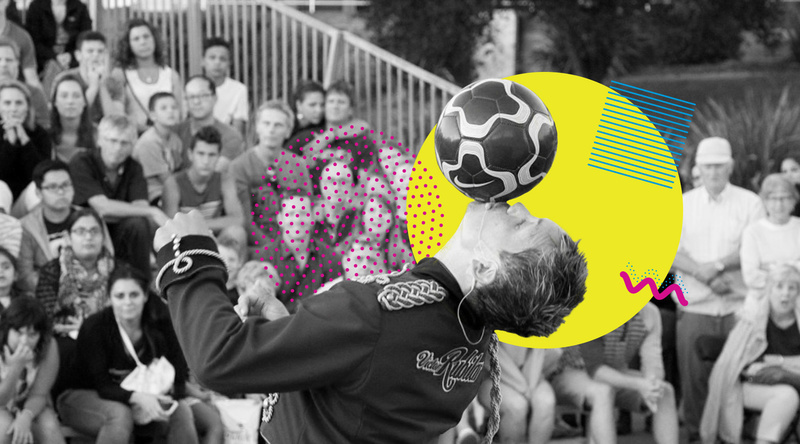 Professional street performers from our region as well as from across Canada, Europe and Australia, will converge for our 2nd Annual Kamloops International Buskers Festival! 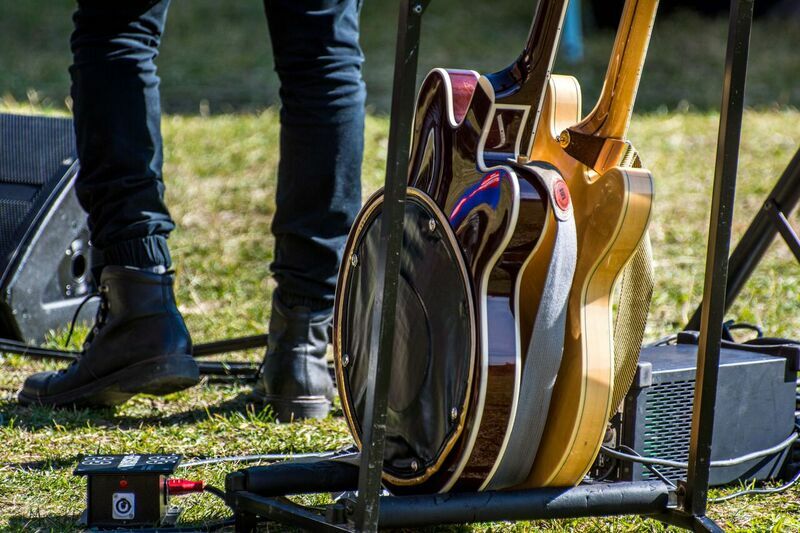 Our event is a family oriented, FREE TO ATTEND festival presented on outdoor stages. Tips to Buskers hats welcomed and appreciated! 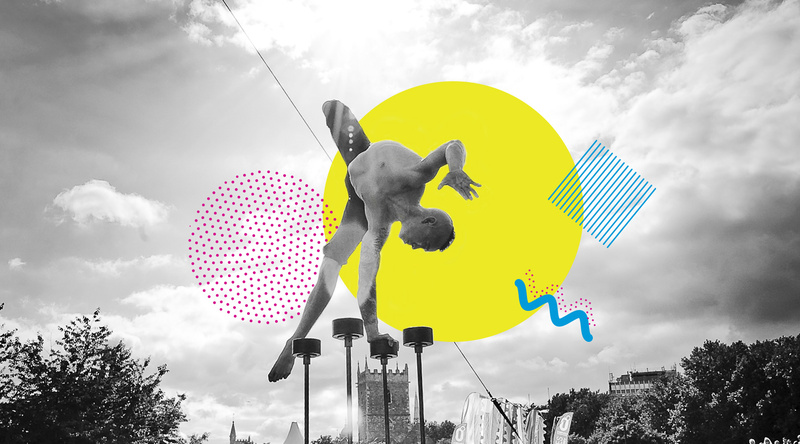 Entertainers include acrobats, magicians, jugglers, hula hoops, musicians and more! You’ll be amazed by the outstanding depth of talent we present across downtown! Our shows activate daily at 1 pm and run through to 9 pm. Amazing performances and hours of fun! There will be 2 stages located in the east end of Riverside Park and a third stage located on the west end. While it is free to attend the Kamloops International Buskers Festival, the performers do work for gratuities! Street performing is one of the most honest forms of entertainment - it allows you to watch the show, and then decide how much to tip for all that laughter and amazement. Each performer welcomes tips at the end of their performance which goes directly to that performer or act. 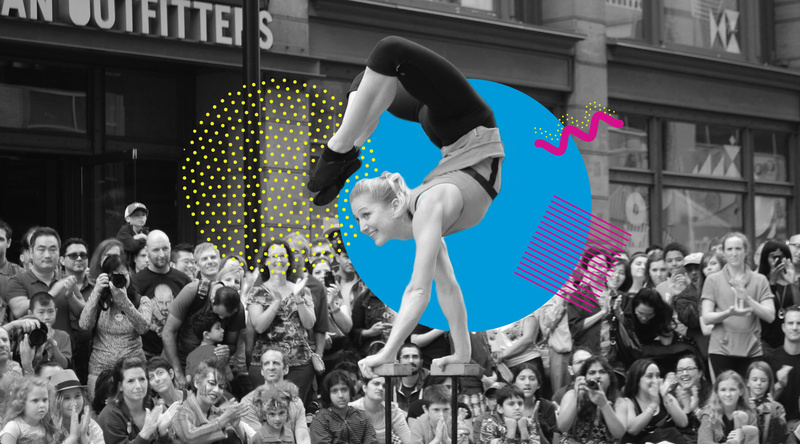 This is how they earn their living as they travel the world to perform at street festivals. 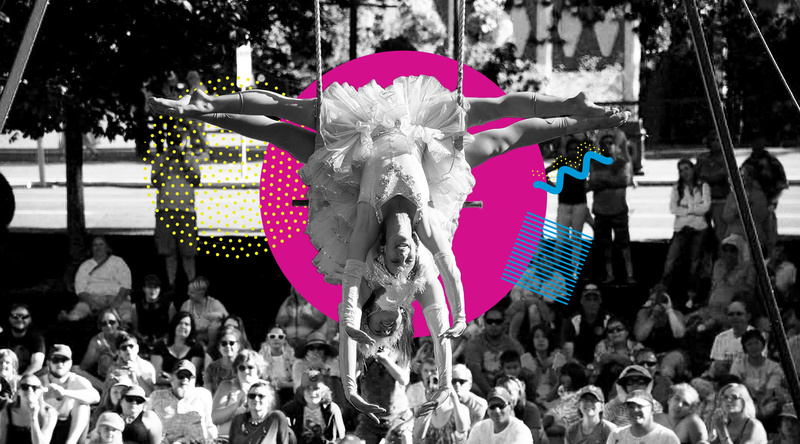 Join us in a culinary adventure at the International Buskers Festival. 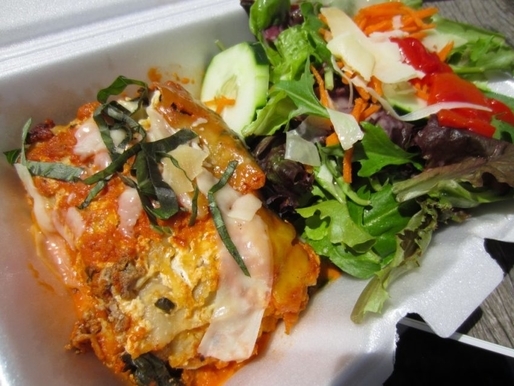 We will be featuring many of our local food trucks to provide festival goers with amazing options! A list of our amazing food vendors will be coming soon. 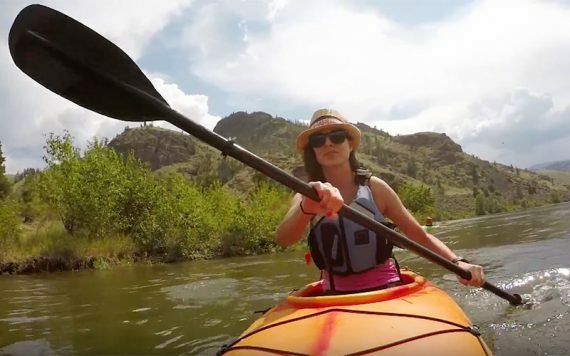 Kamloops, located in the BC Interior, is more than a city, it’s a state of mind. Resting on the shores of two picturesque rivers, the landscapes invite a sense of improvised adventure. The arts and culture scene is positively bursting at the seams. Find weird and wonderful back alley murals, take in a gallery exhibition. Discover your new favourite live artist at a variety of unique and intimate venues, absorb the sweet sounds of Music in the Park. 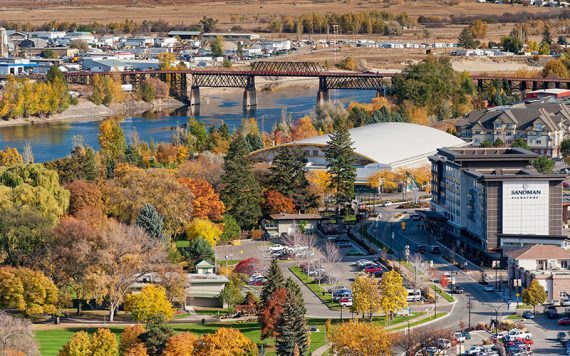 Dive into the historical details through stories about infamous train robbers, cowboys, fur traders or spend an afternoon in the Kamloops Museum and Archives. Be amazed by twisty single-track bike trails and windy walkways. Poke around local shops and boutiques. Sample an assortment that promises to satisfy and satiate even the most discerning of palates. Indulge in a burgeoning bevy of wineries, craft breweries, restaurants and cafés that are overflowing with culinary enthusiasm and intensity. 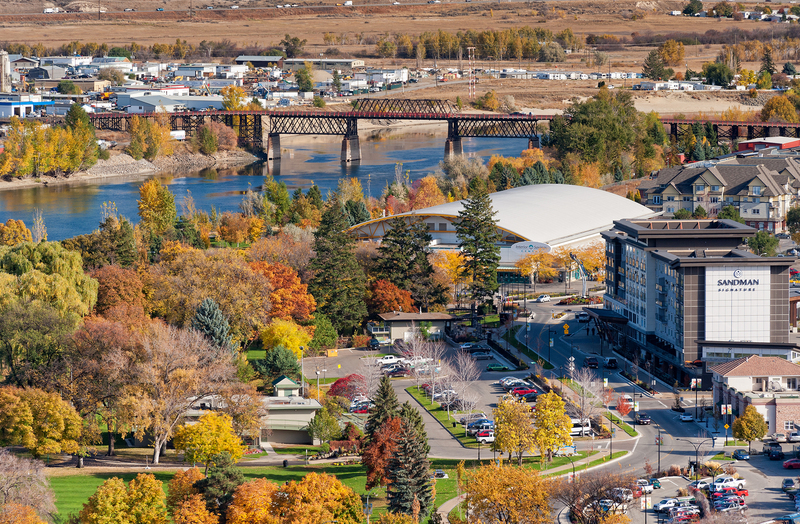 Kamloops is a city for every season. It’s a place for families, urban and rural adventurers to go off the grid and discover the unexpected along the way.